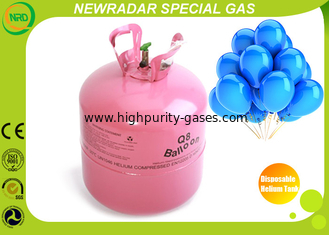 Disposable Helium Tank with gas is used to inflate balloons. It is necessary for birthday parties, festivals, weddings, celebration and so on. The float time for each latex balloon is approximately 6 hours. a 13L helium tank can be inflated 10" balloon 30pcs and 22L can be inflated 50pcs. This Helium Balloon Tank is a must have for birthday parties, holiday, weddings, school dances, graduation and more! The Helium Kit inflates balloons made of mylar and latex. This helium balloon tank is lightweight and non-refillable / disposable. The float time for each latex balloon is approximately 5-7 hours. How to use the helium tank? For Celebration and Wedding Party. For Special Occasions, school dances. 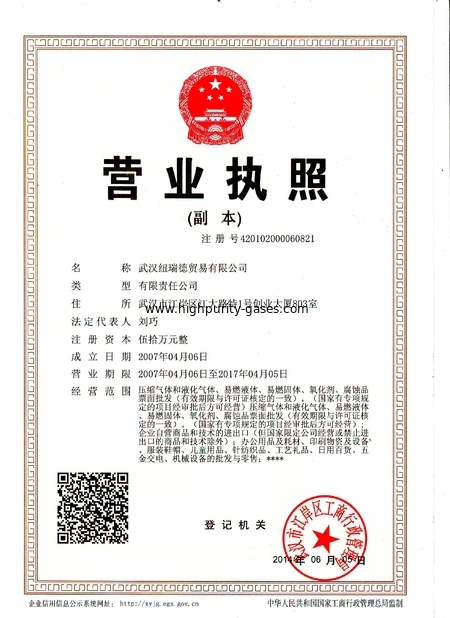 The raw material we used was pure not recycled material, we pay much attention to environment protection. 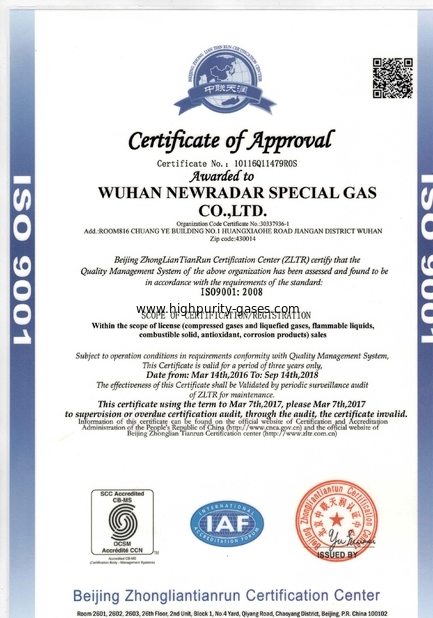 Contrast with other brands, our helium purity is higher than 99.9%, and our net compacity is 22L. Hydrogen is active gas. The balloon is easy to explode. Helium is inert gas that it is very safe to fill balloon.